This Halloween I'm going to a Halloween party and I'm heading up to Nottingham to visit my friend on Halloween night - I'm so excited. 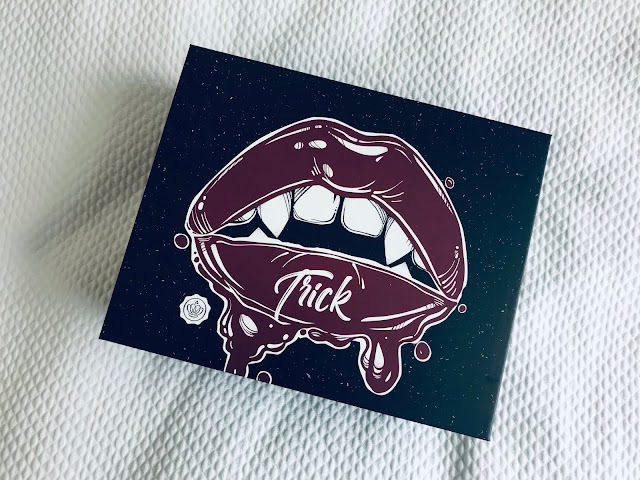 I need to get my Halloween outfits together (I'm open to suggestions in the comments because I have no clue what I'm going to wear yet haha) and this year I'm determined to create a Halloween makeup look too. I was so excited when I heard this October Glossybox was going to be Halloween themed - and this Glossybox edit is completely cruelty-free too! 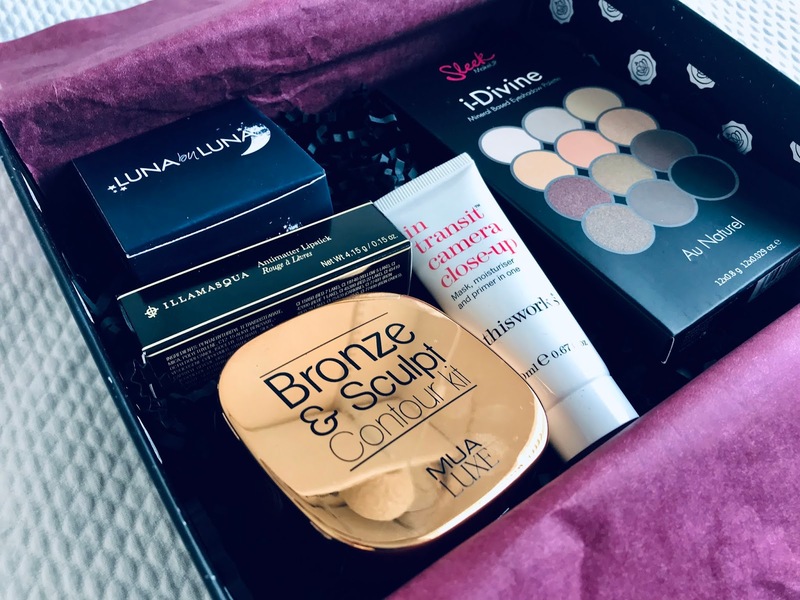 This month's Glossybox has provided me with the perfect kit to make my face ready for Halloween. However even if you're not planning on doing anything in particular this Halloween, then this box will still provide you with some amazing products to try out and use during your usual day or night looks. This beautiful product is a cruelty-free mask, moisturiser and primer all in one! 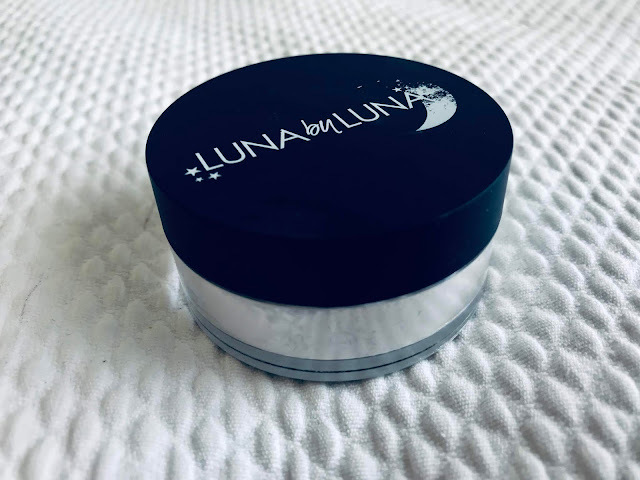 This product is packed with powerful oils and a hint of caffeine consequently giving your skin a boost of hydration and energy as well as removing any visible signs of fatigue and create the perfect base layer for your makeup. I had never heard of this company before and I love trying out new products from new companies. This cruelty-free translucent powder has a formula that soaks excess oils which keeps your makeup in place for hours whilst giving your skin a beautiful smooth look. 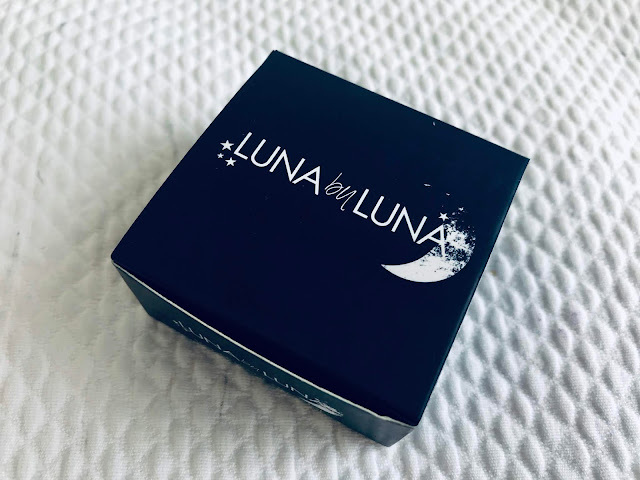 This super handy compact kit is completely cruelty-free and vegan friendly, and create an amazing definition on your face. 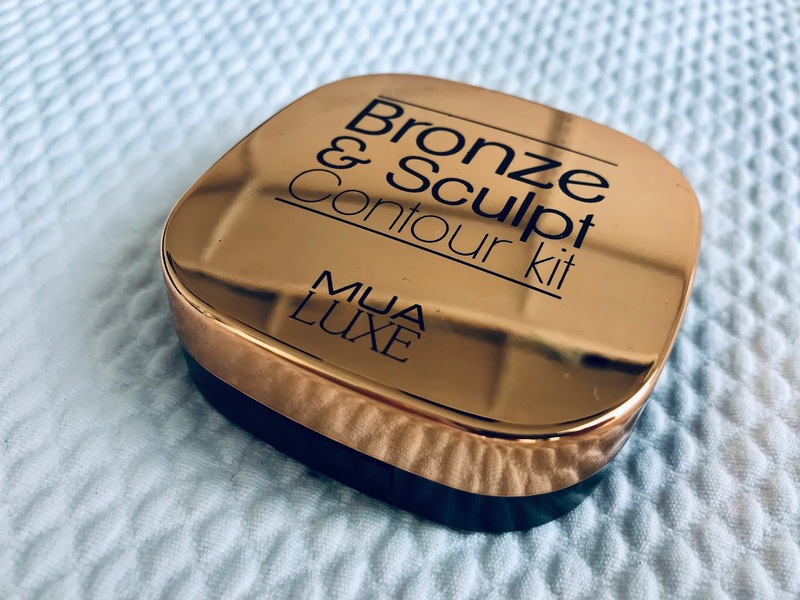 The contour comes with two shades; a shimmer for highlighting and a darker shade for contouring and sculpting your cheekbones. Overall an amazing little kit to create the perfect bronzed look. 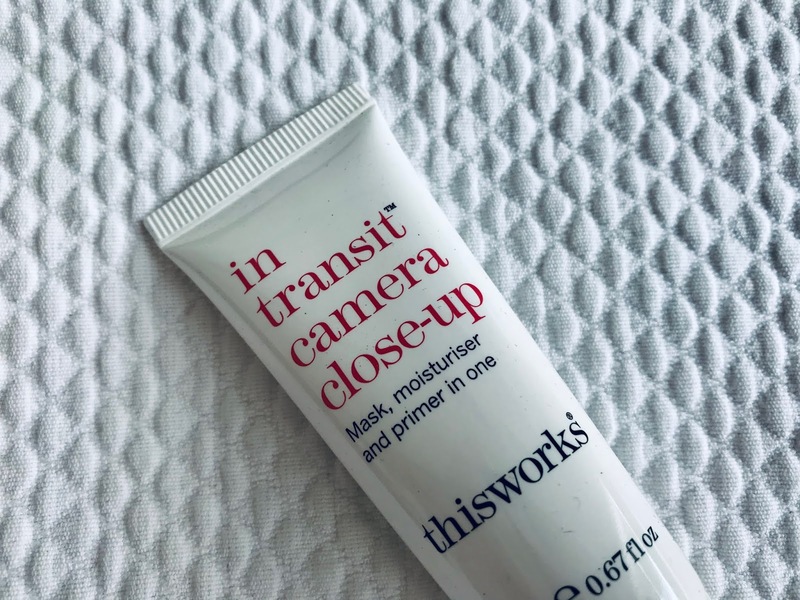 In my opinion great for travelling or makeup when you don't have a lot of time to get ready! Now it's October it is officially Autumn and I love autumnal eyeshadows shades. 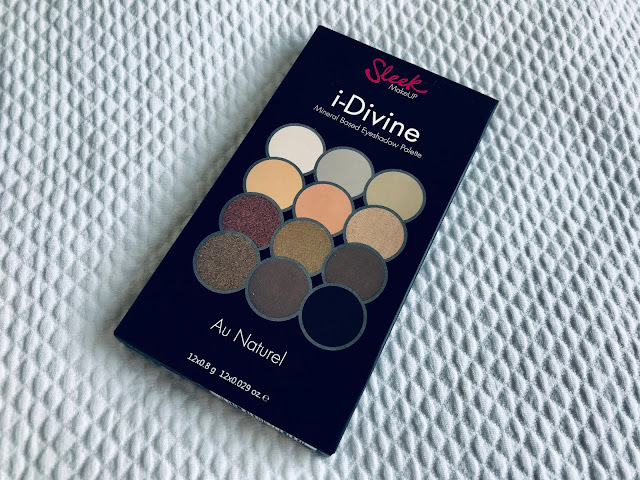 This makeup sleek by Sleek Makeup is an amazing palette to create a range of beautiful autumnal eye looks from deep brown smoky eye looks to daytime light neutral shades. It is also fitted with a mix of mattes and shimmers which is so ideal. 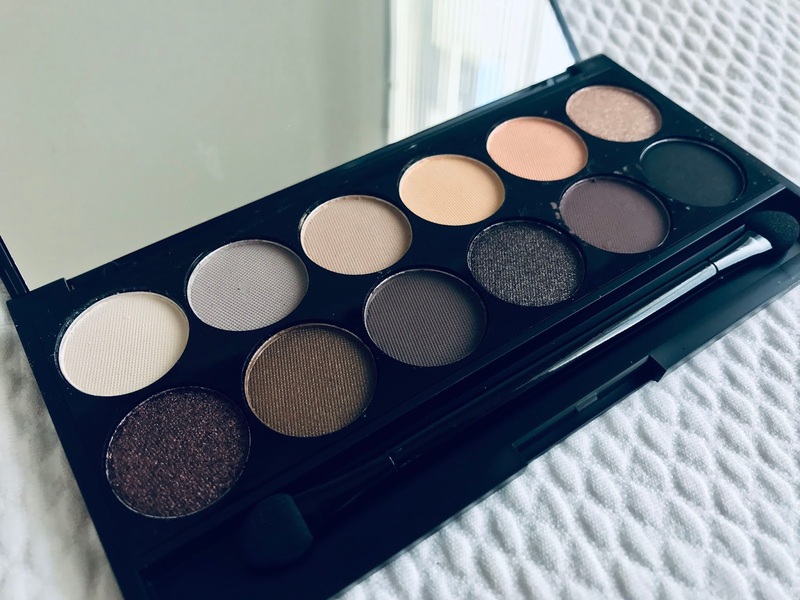 So obviously a perfect Autumn palette but also great to create a smoky and spooky Halloween makeup look. The PERFECT spooky Halloween lipstick! The formula of this lipstick is incredible as it creates a semi-matte finish whilst feeling light and smooth. 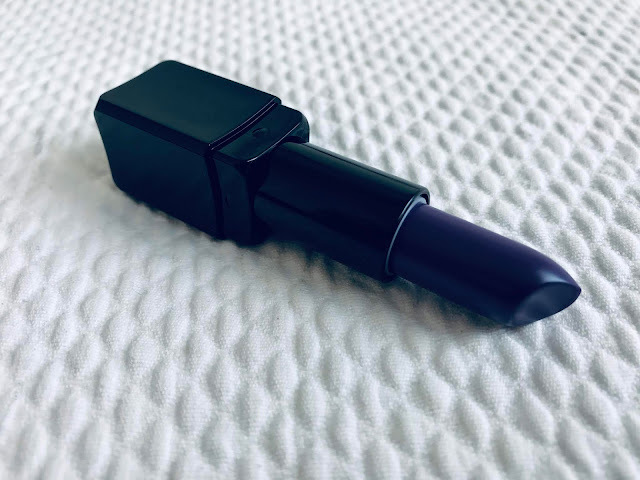 If you're looking for a bold lipstick for this Halloween then this purple shade is the perfect one for you. I thinking Vampire, Witch or Mermaid vibes if that's a costume idea you're going for this 31st? 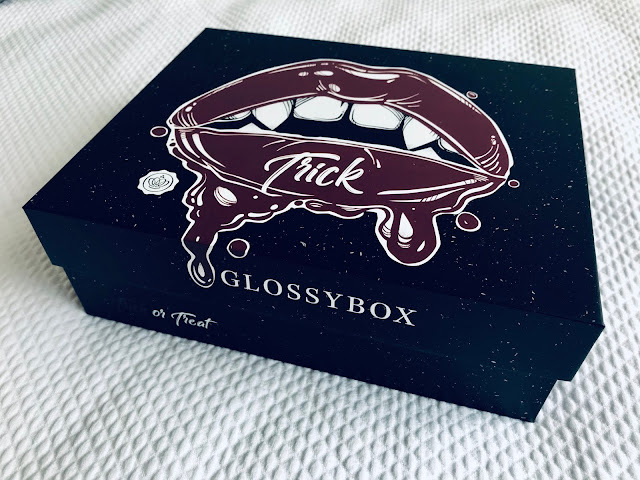 Ooh this looks like a gorgeous box and I love that lipstick for Halloween! 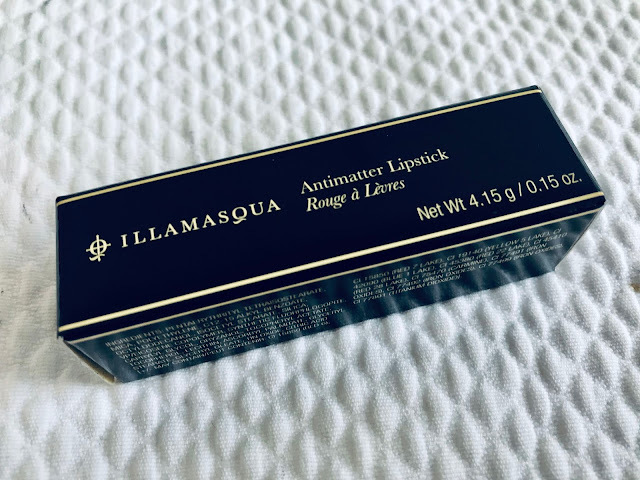 I rarely do anything to celebrate but do love playing around with make up looks!